The Proweave Sportsvac is an industrial vacuum cleaner and covered initially by a full two year warranty which covers all electrical or mechanical components. It is now 8 years since the first bowling club purchased one of these vacuums and with 220 plus machines now at bowls clubs throughout UK it stands to reason that the greater majority of these are now outside of the initial two year guarantee period. Like any other piece of electro mechanical equipment it benefits from a routine service from time to time. Up to now service calls have been done on request, when clubs have asked for an engineer to visit when there was a specific problem or when they felt a service was required. Over the last two to three years as more machine have gone past the two year warranty period, many clubs have requested whether it's possible to have an annual service or full maintenance package put in place. Up to now these have been done on an ad hoc basis to satisfy individual club’s needs but it would appear that there is a demand for this type of regular servicing arrangement. 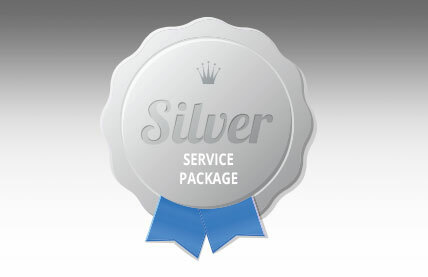 In this way clubs have peace of mind going forward and we are therefore offering three levels of servicing or repair options packages, which are Bronze, Silver and Gold. 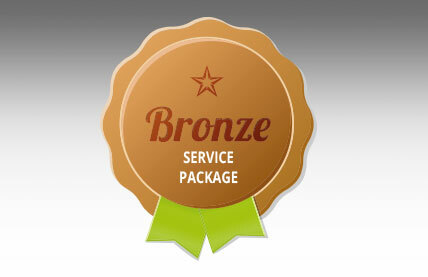 If your club already has a Proweave Sportsvac then you are automatically on this service level. 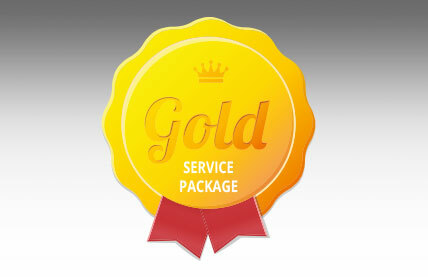 There is no annual fee and the onus is left with clubs to request a service call as and when required. Charging would be for a combined mileage and labour figure of approximately £ 75.00 - £ 115.00 per visit depending where you are in the UK plus any parts used. An annual fee of £ 95.00 which includes a yearly routine service call and free replacement motor and exhaust filters when required. Any subsequent visits or repair call outs at the request of the club would be charged at a reduced rate of approximately £ 40.00 - £ 50.00 per visit plus any parts used. An annual fee of £ 250.00 which covers the yearly routine service call, free replacement motor and exhaust filters when required plus any subsequent repair call outs and all parts used to keep the vacuum in good working order are free of charge. The only items not covered within this package would be the 25 metre length of high viz cable and replacement paper bags.